Maverick Authors are a dynamic bunch; this week two journalist and a social equality advocate took to the media, taking over traditional media like there was no tomorrow. Between them, Lissa Oliver, Kevin Shird, and Declan Power appeared on radio, in newspapers, on the television, and online, and helped raise awareness for their respective causes and books. 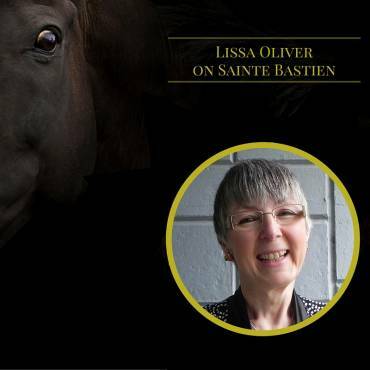 Lissa Oliver, author of The Skullcap Trilogy – Chantilly Dawns, Gala Day, and, most recently, Sainte Bastien – appeared in The Irish Field. Her latest book received a glowing mention from the paper. We always love when our authors get out into the press. 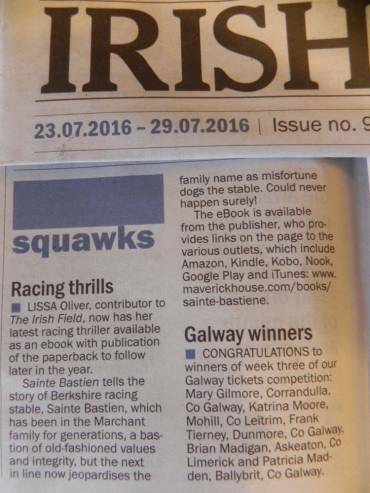 Occupying her time with journalism in the field of horse racing (no pun intended), Lissa is used to appearing in publications like The Irish Field. 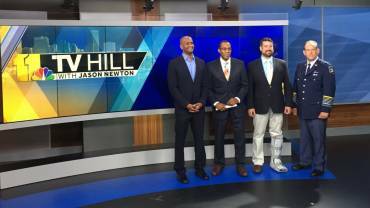 Taking to the local news, Kevin Shird spoke on WBAL-TV. Speaking about the issue of Opioid Addiction, Kevin appeared on a distinguished panel, including the director of opioid prevention and treatment for the Baltimore City Health Department and the Harford County Sheriff. The segment deals with prevention of drug use, with Kevin taking up the mantle of an experienced anti-drug advocate, and addresses the City of Baltimore’s stance towards opioids and the steps that are being taken to help deal with the crisis. You can watch the whole piece online here: http://www.wbaltv.com/tv/11-tv-hill/11-tv-hill-addressing-opioid-addiction-in-maryland/40486884. One of the most exciting developments of the past week was a publication in TIME’s online magazine about Siege at Jadotville by Declan Power. 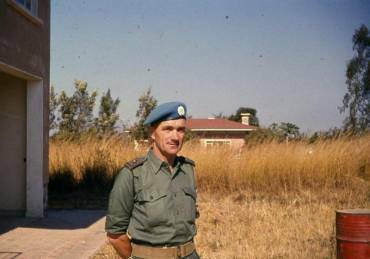 Giving a concise account of the siege, the piece highlights to casual readers how little was truly known about Jadotville prior to the release of Declan’s book. The article is well worth the read, especially for those looking for a quick overview of the book. The Netflix film hits the streaming service later this year, as well as the new paperback edition of Siege at Jadotville.